Burnley have beaten Sunderland 2-0 at home to go through to the 4th round of the FA Cup and now you have the opportunity to make your choice as to who you thought was the man of the match. 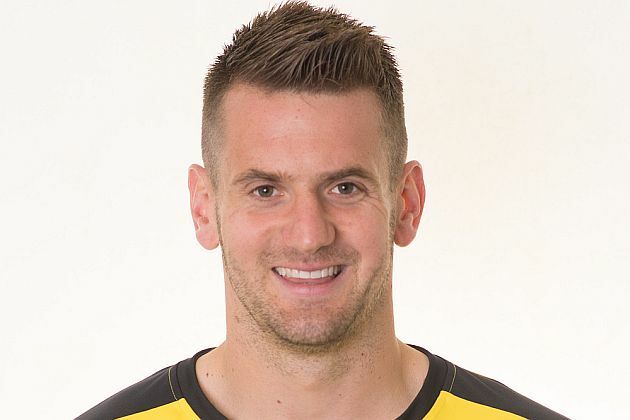 The voting for the Southampton game hasn’t ended just yet but Tom Heaton looks the likely winner, his performance was a good one that included a brilliant double save right at the end to preserve Burnley’s lead. But who will you choose this time? The vote can be found below and also, if you are viewing the desktop version of the site, on every page below the monthly archive links. The top four players will all win points towards the Up the Clarets Player of the Year, as will the top four in the message board player ratings and the vote will run until the end of Friday. Who was the man of the match in the 2-0 home win against Sunderland?